Fall is here in Florida. It is important for homeowners to get a roof inspection for fall and winter weather. 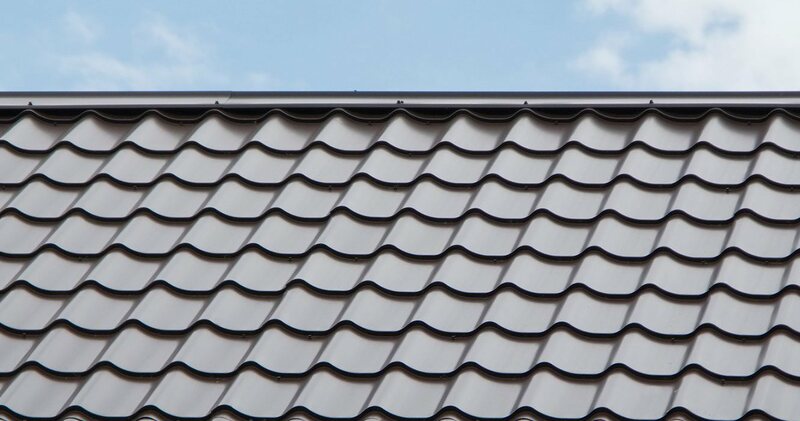 Florida Roof is licensed and insured with over 10 years of experience. We come highly recommended from Jacksonville and St. Augustine area residents and offer warranties that outlast many of our competitors. Contact us about our preventive maintenance programs. Our representatives are here to help you choose the right maintenance program for your roofing system. No job is too big or too small, call Florida Roof at (904) 435-7917 today for Jacksonville Fall Roof Maintenance. Follow us on Facebook and learn more about the services we offer. We are here for you!